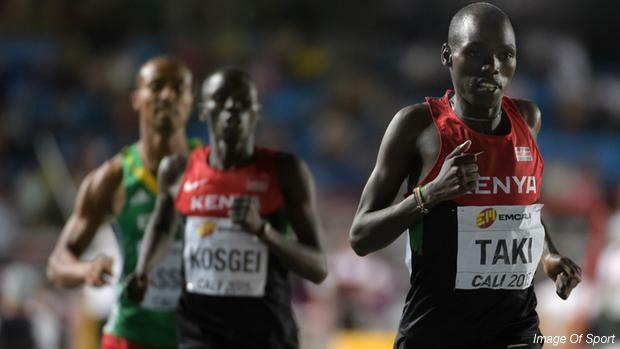 Kenya has announced its roster for the upcoming IAAF World U20 Championships this summer in Bydgoszcz, Poland and it does not disappoint. There are eight medalists, four of whom were gold medalists, from last year's IAAF World Youth Championships on the roster. Scroll through the slideshow to check out the roster with PRs!